On January 25, NanoLSI held the Open Seminar and 24 researchers and students participated. 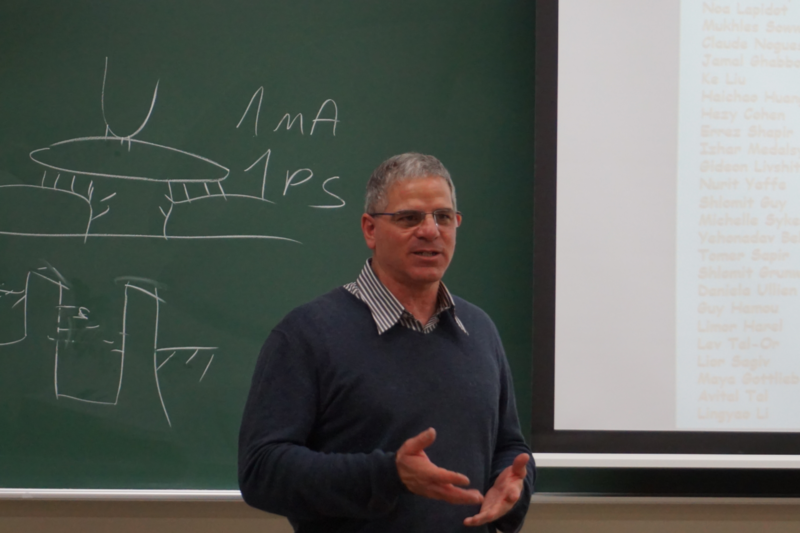 During the seminar, Prof. Danny Porath from Hebrew University of Jerusalem presented nanoscale measurements of electrical conductivity of DNA structures by scanning tunneling microscopy and atomic force microscopy. 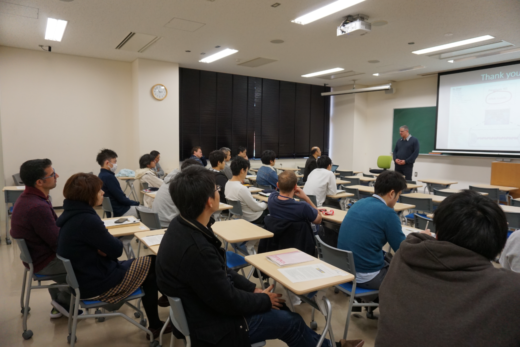 His lecture provoked active discussion.